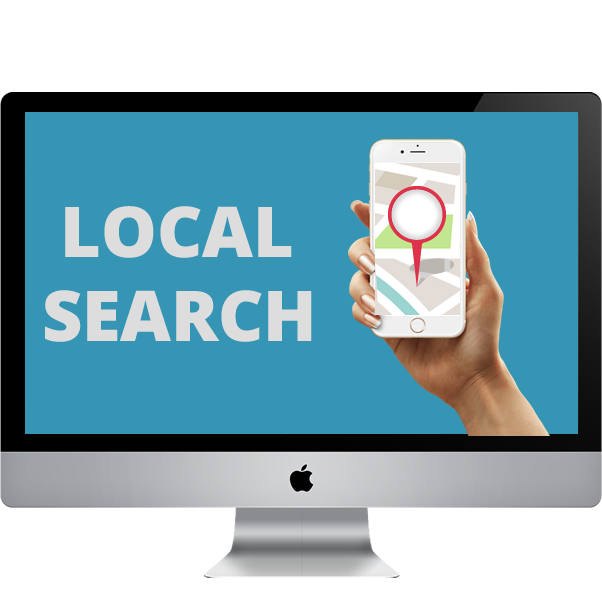 Local SEO is one of the most effective ways to increase traffic to your website and generate enquiries into your business by telephone and email. It also helps people find your physical location. At Outsourcing SEO Services, we ensure that your business has optimized local visibility through our local SEO services. This includes generating and/or optimizing a Google My Business listing. This gives people contact information, location, and other details about your business on Google’s search result pages, as well as in other locations, such as Google Maps. We also enhance the visibility of your business in local search by increasing the number of citations your business has on the Internet. We also generate links from directories to ensure that you are getting the most from customer reviews. If there are negative reviews about your business, we can remove them. Get free weekly SEO advice! Contact our support team we are happy to serve you.